Chris Marine enjoys a considerable share of the Greek shiprepair market and is known as one of the biggest and most efficient brokers for worldwide drydockings and repairs. Our shipyards we cooperate with are carefully selected and our ability to handle all situations is enhanced by the fact that we maintain a close and continuous dialogue with the shipowners and shipyards around the world. With over 30 years of experience in the field, we have established personal relations with the top management of the shipyards, enabling us to better serve our clients. 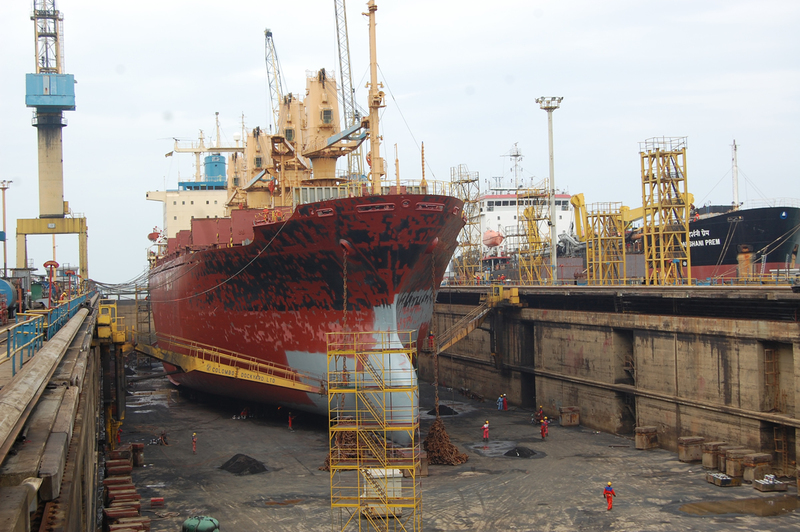 Chris Marine are pioneers in arranging ship repairs in China. In 1986 Chris Marine opened the ship repair market of China to Greek shipowners, by arranging the first drydocking of a Greek Vessel “MV CHAR M” at Guangzhou Wenchong shipyard. 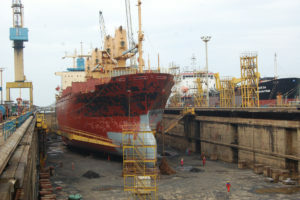 Chris Marine also arranged the repairs of the first Greek vessel in Shanghai in 1987, by placing the drydocking order of “MV ALGA” with Shanghai Shipyard. In 1992 Chris Marine established an office in Shanghai which employed naval architects and interpreters specialized in the field of ship repairs. Chris Marine is proud that it opened the Chinese market to Greek Shipowners and that to the present day, we have arranged more than a 1500 drydockings. Please click here to see the list of the Shipyards we cooperate with. Newbuilding Contracting for Commercial and Offshore Vessels.